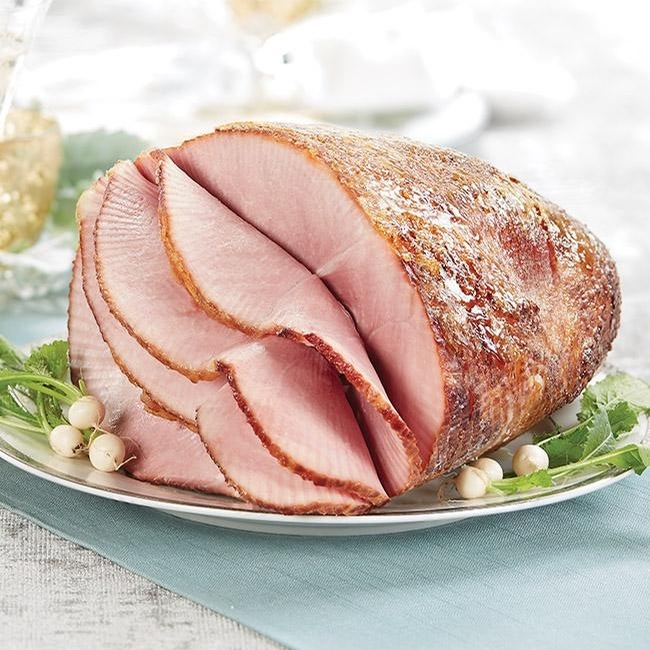 Our fully cooked, pre-sliced Party Ham makes hosting large gatherings effortless. 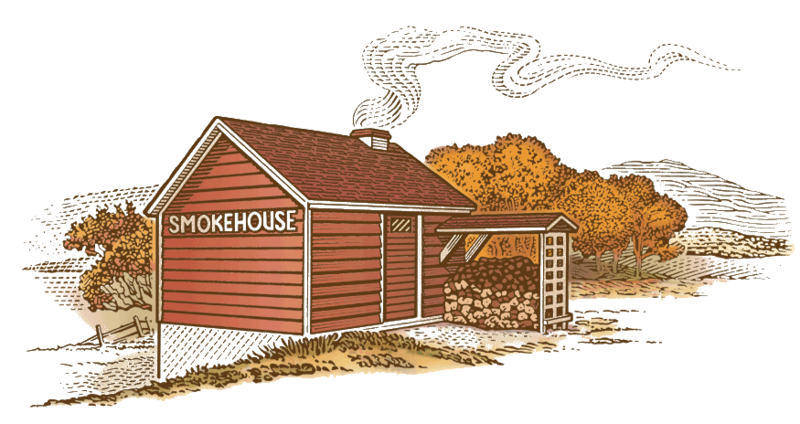 Cured using Vermont Maple Syrup, then slowly smoked in our own Vermont Smokehouse for a one-of-a-kind tender, juicy taste. 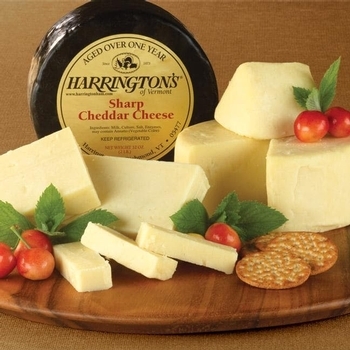 Like every Harrington's Ham, there's no water added, just pure Corn Cob Smoked flavor, finished with our distinctive maple sugar glaze. Serving Sizes: Our 7 - 8 lb. 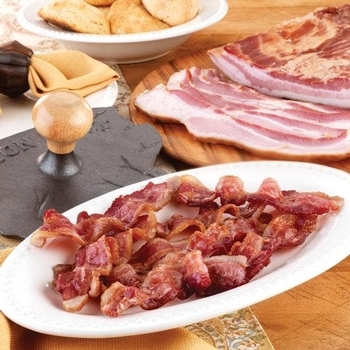 Spiral Sliced Party Ham will serve 8 - 12 at dinner, or up to 20 at a party. Our 8 - 9 lb. Spiral Sliced Party Ham will serve 12-16 at dinner, or up to 24 at a party. The whole ham will serve 16 - 24. Spiral Sliced Party Ham, 6 - 7 lbs. Spiral Sliced Party Ham, 7 - 8 lbs. Spiral Sliced Party Ham, 8 - 9 lbs. Whole Spiral Sliced Party Ham, 14 - 16 lbs. Serves 16 - 24 at dinner, up to 50 at a buffet.